Search all Chicago homes for sale below. BUYING: Are you ready to buy a home in Chicago, Illinois? Let us help you. We are Bill Port and Rachel Port of RE/MAX Realty Associates. As Realtors, we have been helping clients buy and sell Chicago Illinois homes for 25 years. We know Chicago real estate. At the bottom of this page we’ve displayed the most accurate list of available Chicago Illinois homes for sale. SELLING: Are you ready to sell your Chicago, Illinois home? Maximizing the sales price of your Chicago, IL home is what we do best! We are your local Chicago Realtors, Bill and Rachel Port of RE/MAX Realty Associates. We know what modern buyers are looking for in a home. We make it our job to help you enhance your home to sell for top dollar. We want to be your Chicago Real Estate Broker! Marketing homes is a skill. Choosing the right real estate agent can make a big difference when selling your home. We use professional photos, video and Internet Marketing to sell your home. By combining the amenities of your home with the local Chicago community our marketing attracts qualified buyers to your home. FREE. Click here for a FREE Home Market Evaluation of your Chicago, IL home! 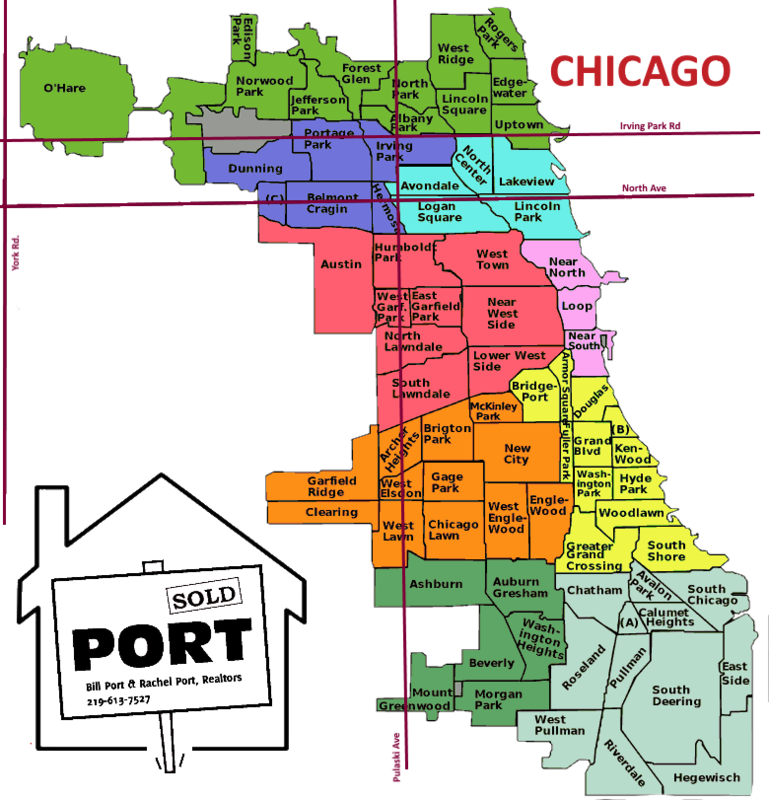 The City of Chicago is divided into 77 Community areas which were drawn up by the University of Chicago researchers in the late 1920s. The 77 Community areas are grouped into nine Districts. Each district has one or more nmore than 200 neighborhoods in Chicago. Chicago neighborhoods are not well defined and often overlap each other. We’ve begun to make a list of the most popular Chicago neighborhoods. The list below is of districts, community areas, and neighborhoods. They are organized by district with the community area to the left and the neighborhoods in the community area to the right. 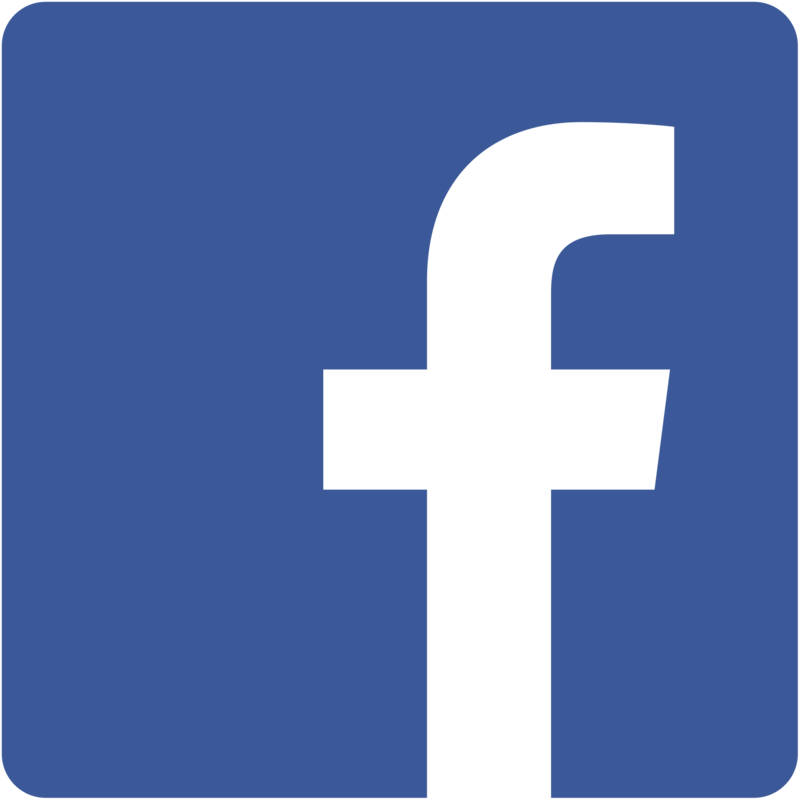 Click the neighborhood link below to view information about these communities. Chicago, IL Zip codes: 60018, 60068, 60176, 60601, 60602, 60603, 60604, 60605, 60606, 60607, 60608, 60609, 60610, 60611, 60612, 60613, 60614, 60615, 60616, 60617, 60618, 60619, 60620, 60621, 60622, 60623, 60624, 60625, 60626, 60628, 60630, 60631, 60632, 60634, 60636, 60637, 60639, 60640, 60641, 60642, 60643, 60644, 60645, 60646, 60647, 60649, 60651, 60652, 60653, 60654, 60655, 60656, 60657, 60659, 60660, 60661, 60706, 60707, 60714. Search every listed house for sale in Chicago on the bottom of this page.